I have had the pleasure of serving as the Founding Director of the National Council for Online Education (NCOE). The NCOE is located in Washington, D.C. and powered by UPCEA, a partner of Virtually Inspired. The National Council was developed alongside Dr. Julie Uranis, Vice President of Online and Strategic Initiatives for UPCEA. NCOE is dedicated to advancing quality online learning at the institutional level. The Council is uniquely focused on excellence at the highest levels – leadership, administration, strategy – applying a macro lens to the online teaching and learning enterprise. Its engaged members include the stewards of online learning at most of the leading universities in the U.S.
For me, as a leader in the field of online learning for 22 years I’ve had the opportunity to launch the first online program at the University of Illinois Springfield (UIS) in 1997. That enterprise has grown to 25 fully online degrees and degree completions, and many certificates that account for more than one third of our students at UIS. This experience and the desire to connect with my peers led me to join UPCEA a member. In 2013, I joined the exceptional staff at UPCEA on a half time basis to provide services to the member institutions that had been migrating their professional and continuing education online. Through NCOE, we provide an array of services, including professional development and events; industry-leading networking; quality standards and best practices; research and benchmarking; advocacy; and consulting. 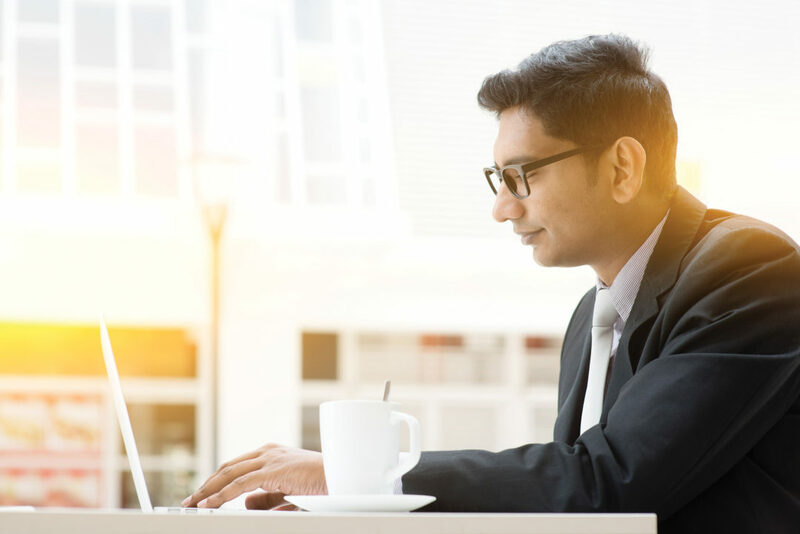 Overall, the University Professional Continuing Education Association (UPCEA) provides some truly remarkable products and services to members and non-members alike. With over 400 member institutions, organizations, and corporate partners, UPCEA is the professional home for leaders in professional, continuing, and online (PCO) education. UPCEA offers professional development, networking, and conference events. Registration at the 2019 UPCEA Annual conference is sold out, as UPCEA events are filled with exciting new visions of our ever-evolving field. Dozens of leaders – both individuals and institutions – in our field will be recognized for their contributions to our field. Beyond convening innovators in professional, continuing, and online education, UPCEA, in partnership with its outstanding volunteer leaders, has developed what I consider two of the most remarkable aspirational guideline for institutions, the Hallmarks of Excellence in Professional and Continuing Education and the Hallmarks of Excellence in Online Leadership. The Online Hallmarks are endorsed by ACE, EDUCAUSE, NASPA, MERLOT, NACUBO, ACRL and other leading American associations. The 45-page document is valued by college and university leaders as well as boards of trustees. It sets a high bar for all of us to continuously improve in seven areas of our online initiatives: advocacy and internal leadership; entrepreneurial initiatives; faculty support; student support; digital technology; external advocacy and leadership; and professionalism. I encourage you to take advantage of this Creative Commons open licensed document to share the Online Hallmarks on your campus. My responsibilities at UPCEA are varied and technology-based, as you might expect from an online leader. I publish many blogs; support various twitter feeds; and utilize social media to serve our field. From my early days as a blogger beginning in 2000, to my current status as an Inside Higher Education blogger, my work has focused on new and emerging technologies and trends in our field. In the Professional Continuing and Online Education Update by UPCEA, which is freely available, we are now closing in on a million views. Each blog post provides a brief summary and link to three items a day that are relevant to leaders in our field. I scan more than 150 news items, research reports, and journal articles each day to find the three most relevant articles so you don’t have to! You may choose to have a summary emailed to you each day using the Google Feedburner link on the front page as more than 1,000 other leaders in our field do to make sure they keep up with the news and trends in online and continuing / professional education. My partner at UPCEA Dr. Julie Uranis is a self-described ‘conference tweeter’ you’ll find her on twitter and a less frequent blogger. Julie’s led online enterprises at Eastern Michigan University and Western Kentucky University, where she’s launched numerous online semester-based degree programs as well as a competency-based online program. She also has expertise in professional and continuing education, leading that unit as well while at WKU. Just as she had a dual role at WKU, she balances her UPCEA role with that of the Managing Director of the National Council for Online Education. Julie is building the NCOE into the true national center for leadership and innovation in our field. 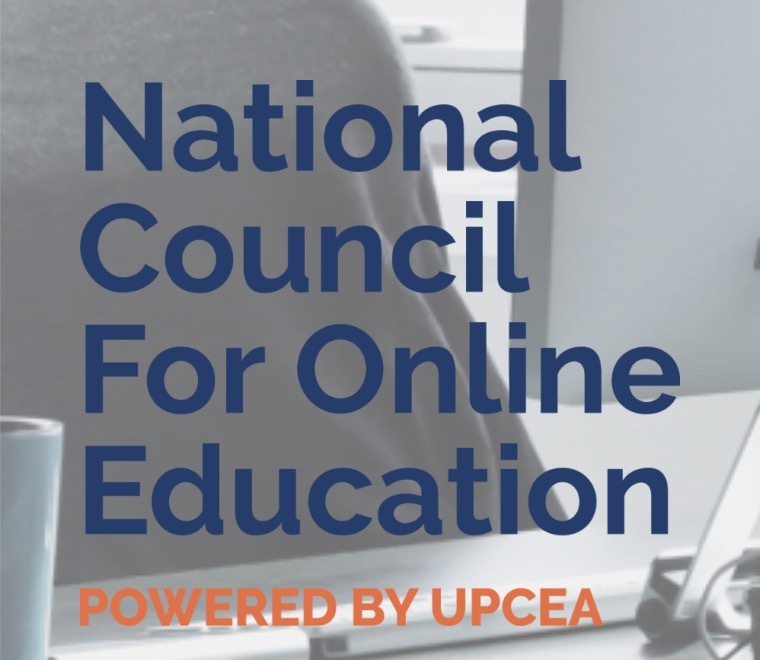 Under her leadership, UPCEA and the National Council have collaborated with other leading associations, including the Online Learning Consortium (OLC) and WCET to provide guidance on issues currently being discussed by the Department of Education Negotiated Rulemaking Committees. 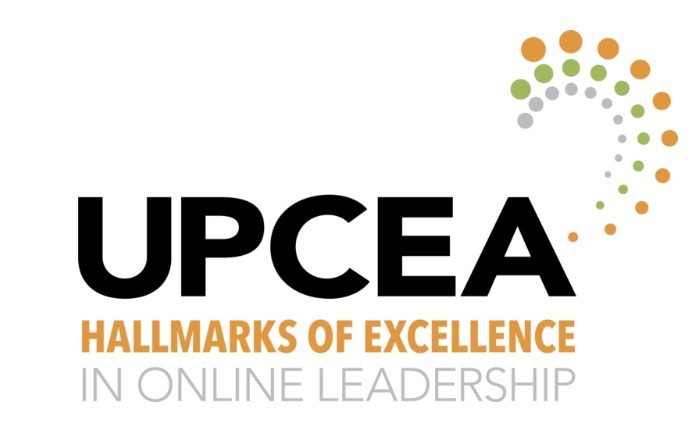 Through UPCEA’s partnership with Quality Matters, Julie and her peers worked to establish a ‘continuum of quality’ in online learning, from online course and program design (QM), to enterprise-level standards (UPCEA). Both QM and UPCEA have mapped their respective quality frameworks to the Council of Regional Accrediting Commissions Interregional Guidelines for the Evaluation of Distance Education (C-RAC guidelines). This mapping provides online leaders a crosswalk between enterprise-level quality standards and the C-RAC guidelines. Along with the many hats Julie wears, she also oversees the Summit for Online Leadership and Administration + Roundtable (SOLA+R) event. The June 2018 event was spectacular. With the move to mid-winter, a commitment to a warm climate, and a history of outstanding content for online leaders, the February 2020 SOLA+R event will be an event you won’t want to miss! Look for a call for proposals soon and hold February 4-6, 2020 on your calendar for the SOLA+R event in New Orleans! As you can see, UPCEA and the NCOE are excellent sources for professional development, networking, and collaboration with peers in online learning! 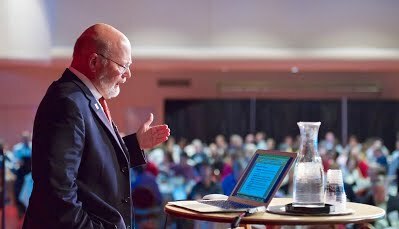 Ray Schroeder is Professor Emeritus, Associate Vice Chancellor for Online Learning at the University of Illinois Springfield (UIS) and Senior Fellow, Founding Director of the National Council for Online Education at the University Professional and Continuing Education Association (UPCEA). Ray began his academic career in 1971 as an Instructor in the College of Communications at the University of Illinois. He left Urbana in 1977 to become an Assistant Professor in Communication at Sangamon State University (which became UIS in 1995). His career and publications focus on the application of technology to enhance teaching and learning. As AVC for Online Learning, he oversees 26 online graduate and undergraduate programs ranked among the “Best Online Colleges” by US News. 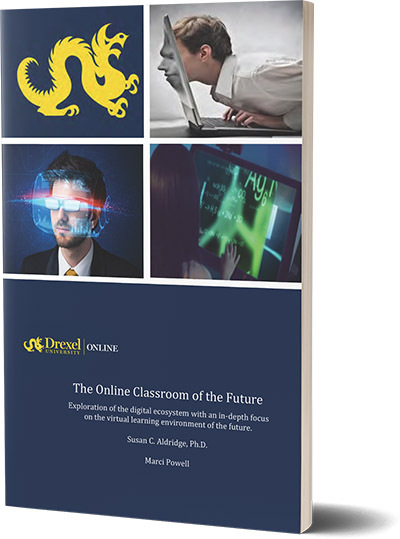 UIS delivers some 500 online classes each semester to students in 48 states and 10 countries. Ray publishes to an array of social media outlets with more than 12,000 daily readers to his publications. He has co-authored multiple chapters and numerous papers over the past 20 years. A frequent keynote speaker, Schroeder is well-known nationally and internationally for his knowledge and writings in technology-enhanced learning.